Whether it’s a classic car, a racecar or your everyday passenger vehicle, you always want to know what’s under the hood. You want to know its top speed, its fuel economy, or perhaps information about its advanced safety features. 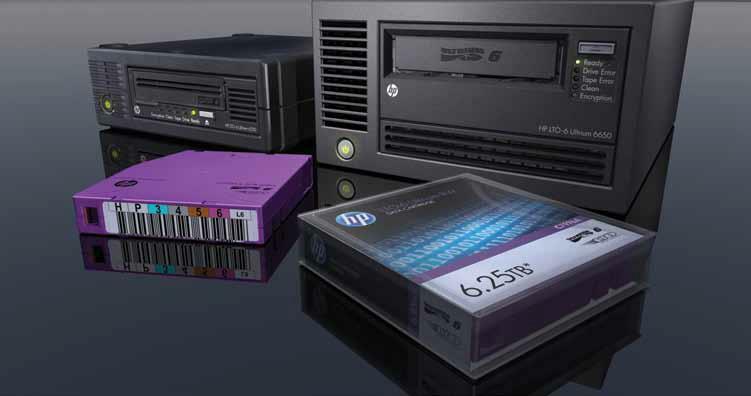 Just like our new modern cars, the HP StoreEver LTO tape drive has continued to make technological advancements with greater speed, better efficiency, more capacity, and advanced features to address growing user demands with big data that needs agility, performance and capacity. In one of my earlier blogs, I discussed the need for your data protection strategy to be aligned with business priorities. 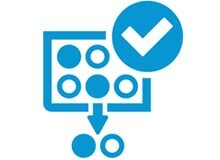 In the same post I also talked about snapshots as the starting point of the data protection lifecycle. Here, I want to elaborate on that and discuss the integration of HP 3PAR Virtual Copy Software (aka snapshots) with a variety of backup ISV ecosystem partner solutions. Last week, I did a blog post about all-flash, one of the big topics we see. This week I want to hit an old topic that still is relevant because of the innovation in the industry: disk-based backup. Just before HP Discover, I saw an article in The Register where an EMC Data Domain executive was asked “Why has EMC never provided global deduplication across Data Domain boxes?” The answer was, well shocking: “To date, we’ve not seen a need”. I am back from what has been the longest vacation I’ve ever taken – almost 4 weeks. While I did have three work events I attended in Europe, my time in Europe was pretty much all vacation. I did post a blog from Germany about half way into the trip so check that out. I took over 1300 pictures. And no, I wouldn’t make you look at all of them (though many are amazing) but Google Plus has this very cool picture diary it created from the pictures I took with my SmartPhone. I thought this was cool because all I had to do was add a few captions and remove a few pictures I thought weren’t the best so if you want to see what I did, click on the link. But now, it’s time for me to get to work. 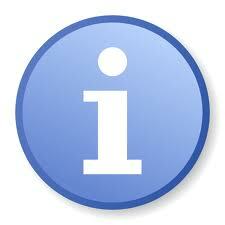 A side effect of data growth is the growth of the amount of data that must be backed up. The path of least resistance is buying more disks and/ or tapes. Another possible solution is data deplucation. With data deduplication you can’t reduce the amount of data that must be backed up, but you can reduce the amount of data that must be stored. 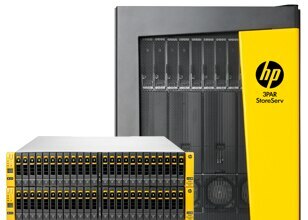 HP StoreOnce Backup is HPs solution to address this problem.